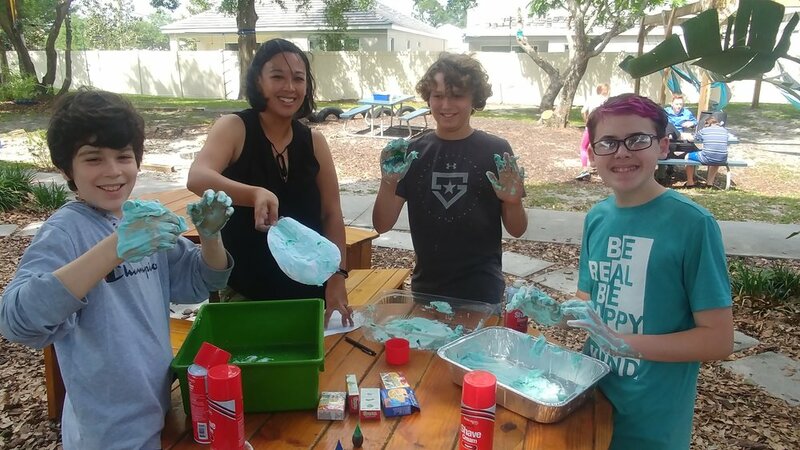 Walden students and community homeschoolers enjoyed a fun morning of creative, eco-friendly activities. 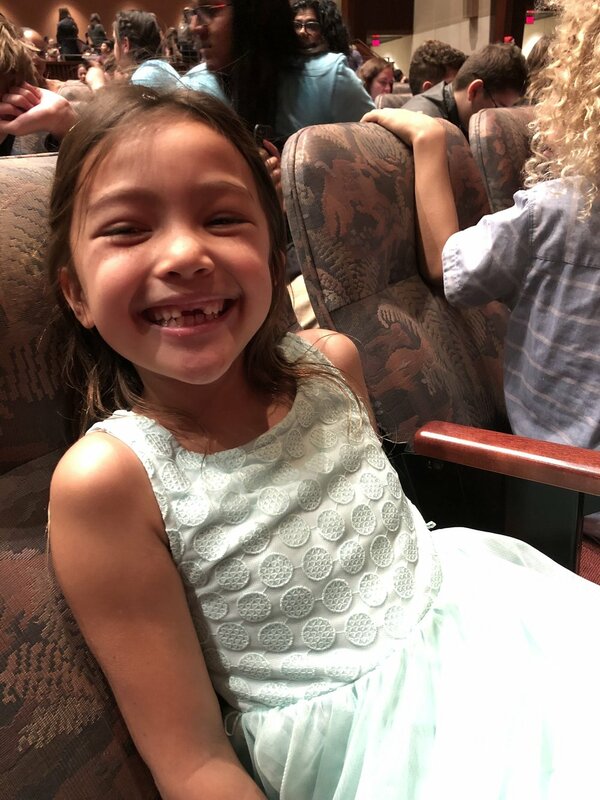 The American Academy of Pediatrics (AAP) states that “Recess is a necessary break in the day for optimizing a child’s social, emotional, physical, and cognitive development.” Our students agree! Our 1st - 3rd graders work on brain maps weekly as a way to reinforce connecting themes and ideas for writing and discussions. The Woodpeckers sorted food for needy families at Servant’s Heart. Welcome back, Woodpeckers, Wallabies, Wolves, and Wildebeests! Come check us out! Thursday, December 6th, 10am-12pm. 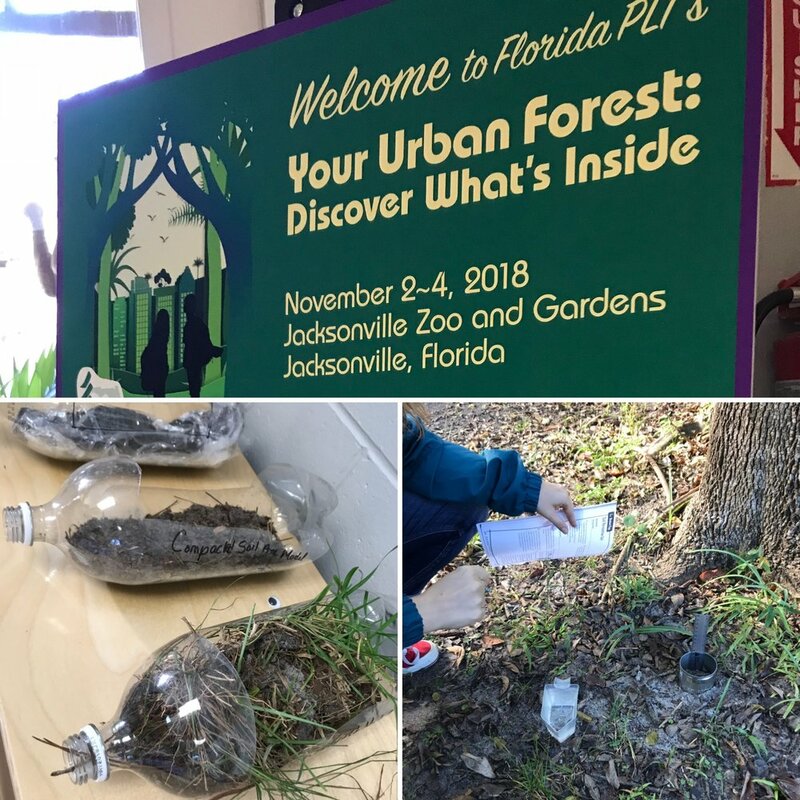 Our director and teachers learned a lot at this year’s PLT conference at the Jacksonville Zoo as a way to continue to promote environmental awareness at Walden. Our Wallabies like their outside time, too! Shoes are not required inside to help our students feel comfortable and relaxed while they learn. Fun day of swimming, exploring, and eating with Stetson University students. Celebrating The International Day of Peace. Every student will take ownership of their personal plot of land, which they will name and tend to. (Students are very excited about the idea of "buying" their own land and harvesting their own produce.) This farming project not only aligns with our Environmental Studies, but also with economics, math, health and nutrition, water conservation (we will only be using our water barrels and hand watering devices), while also encouraging self-motivation and follow through. Each year, our Walden Community gathers for a potluck Thanksgiving Feast at lunchtime before Thanksgiving Break. If all goes well, each child will have a cornucopia of their harvest to share from their personal farm to the community table. We believe each student will be proud to display their hard work! Our Woodpeckers not only enjoy free time outside, but also enjoy being outside for their academics. Rollins College Freshman came out again to work in the community as part of SPARC Day. They helped us cut back our garden, weed, wash windows, clean lockers, and laminate and organize classrooms for teachers. 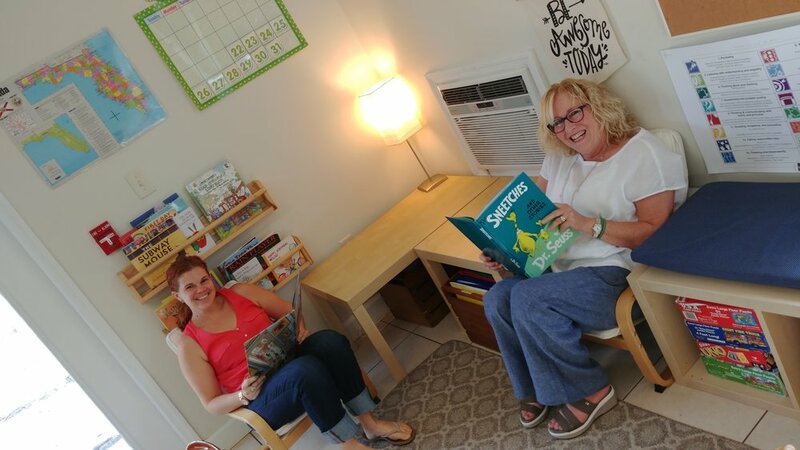 Teachers are prepping their classrooms for another great year! Meet the Teacher/Supply Drop-off is Friday, August 17th, and school starts Wednesday, Aug. 22nd. See you then!